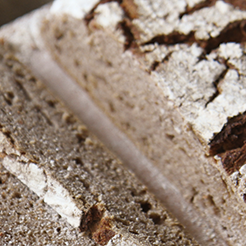 Sourdough is one of the oldest leavening agents in the world. 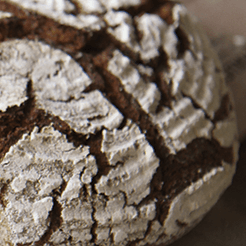 Master baker Stefan Leichtle will show you in this course what you should keep in mind when working with sourdough. 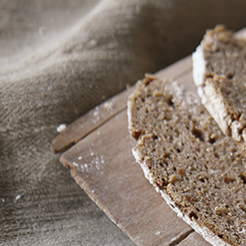 Be inspired by how sourdough improves your bread and small baked goods. Includes seminar materials, coffee, beverages and oven-fresh pastries. Tip: please bring a sealable jar with you so that we can fill it for you with a portion of sourdough from a previous batch. Making aromatic doughs with different proofings of the sourdough. Enter number of participants in the Quantity field. Cancellation possible up to 14 days before the seminar date.